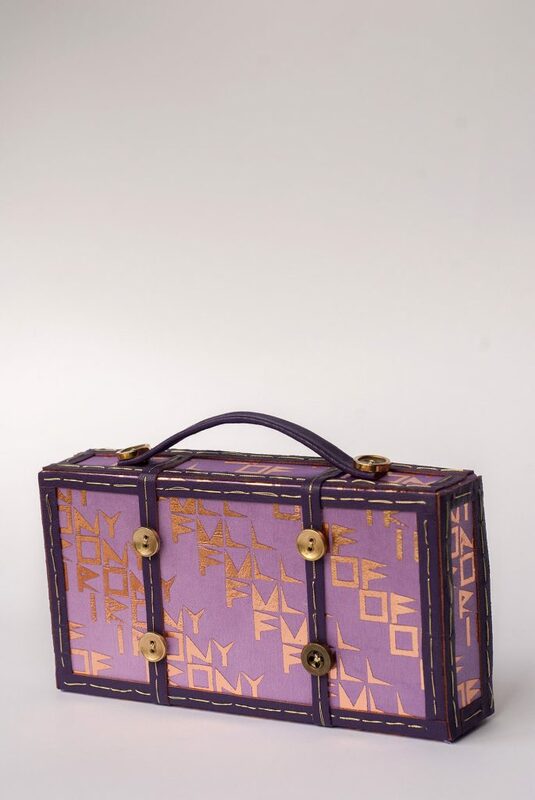 Wedding Gift – Thick Paper Box Covered with Pure Silk Fabric in a Shape of a Suitcase, as a Symbol of a Beautiful Life Journey. 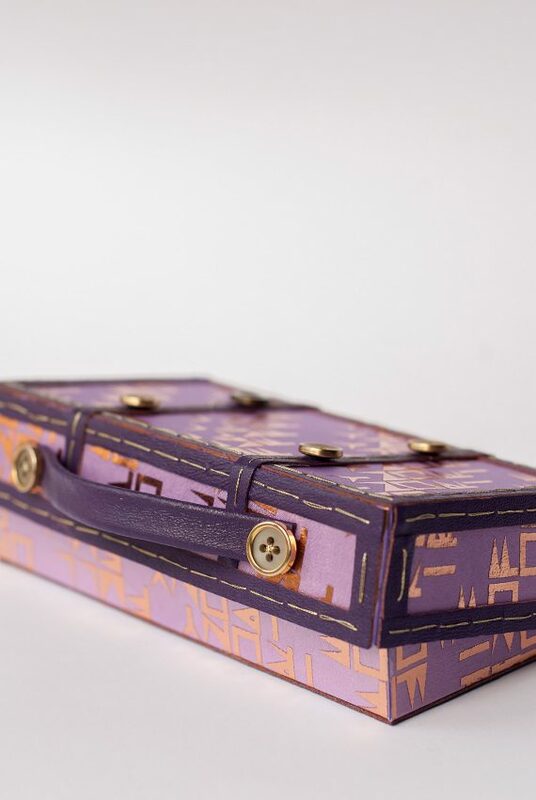 The Box is Decorated with Stitched Leather Stripes. An Original Way to Give Cash as a Wedding Gift. 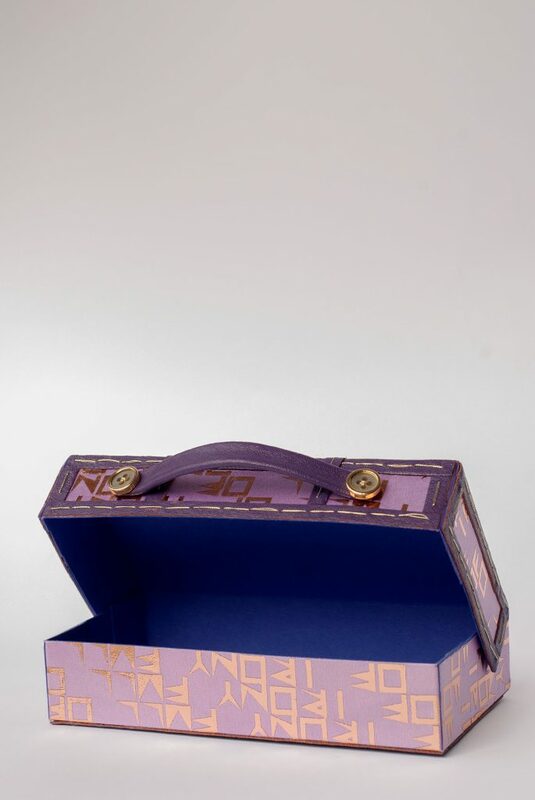 If You would Like to Order a Similar Box, Feel Free to Contact Us.